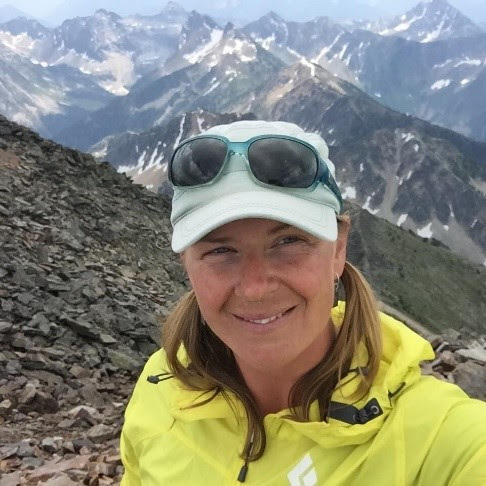 The Central Kootenay Invasive Species Society (CKISS) is thrilled to share some exciting news that Erin Bates has accepted the role as Executive Director. Bates has been working with the CKISS for the last three years, starting as an Outreach/American Bullfrog worker before becoming the Operations Program Coordinator. Over the years, Bates has offered positive contributions to our Aquatics, Operations and Education programs. She has built and maintained effective relationships both internally and externally with community and stakeholderpartners throughout our region. With a background in both Biology and business management, Erin is equipped with the experience and skills to guide CKISS into the future while building on the achievements that our former Executive Director has established. Please join us in congratulating Erin in her new position. To contact Bates go to the CKISS website.